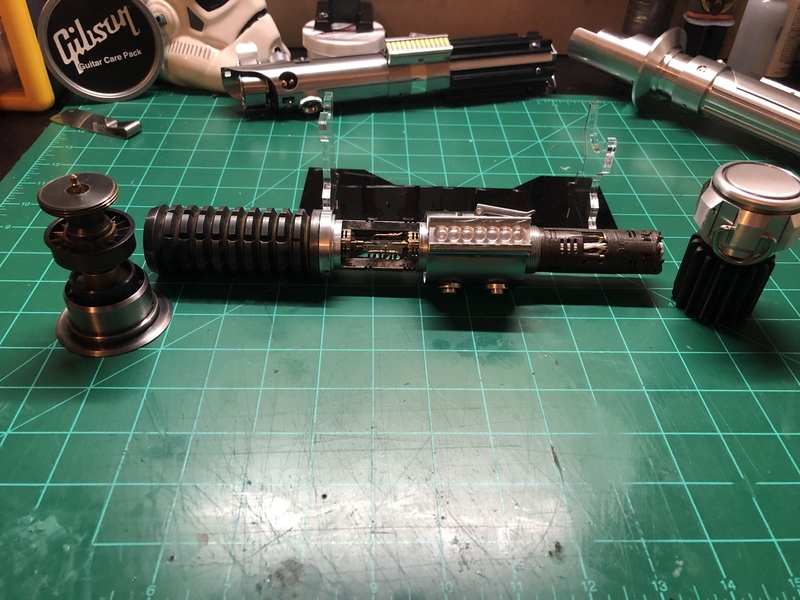 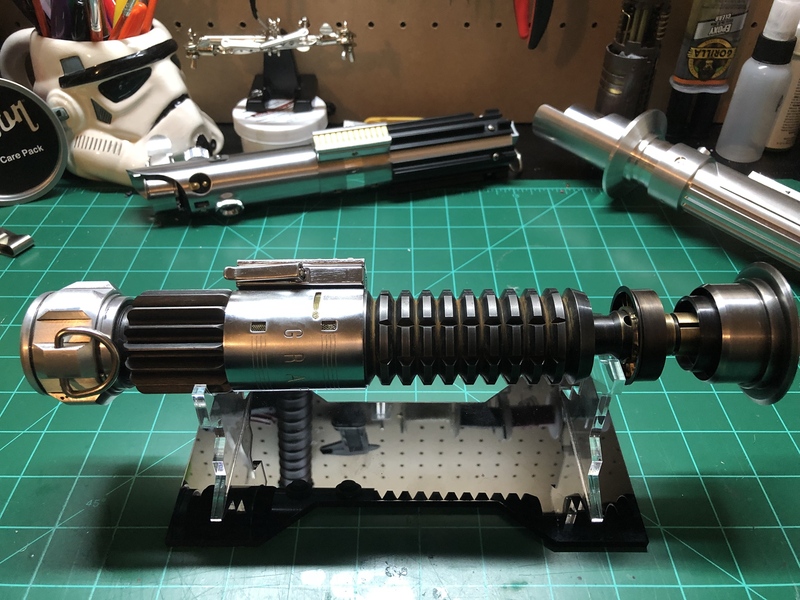 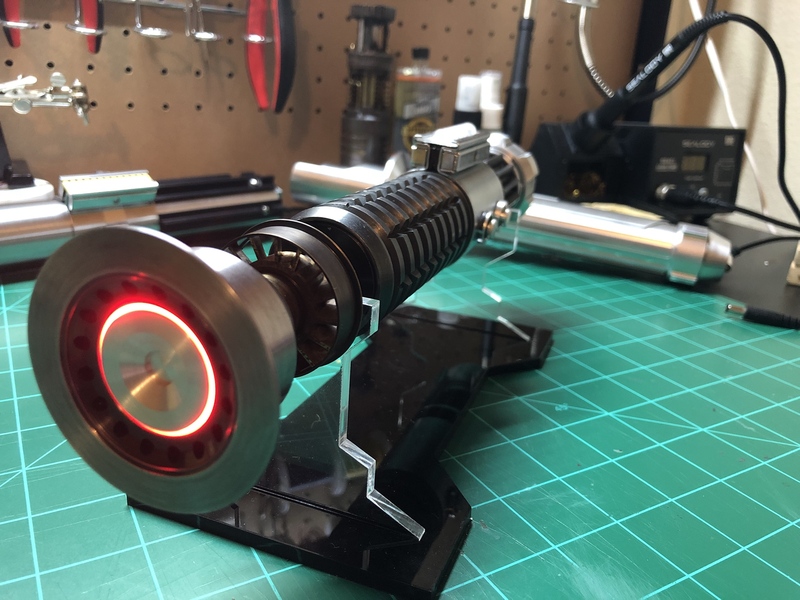 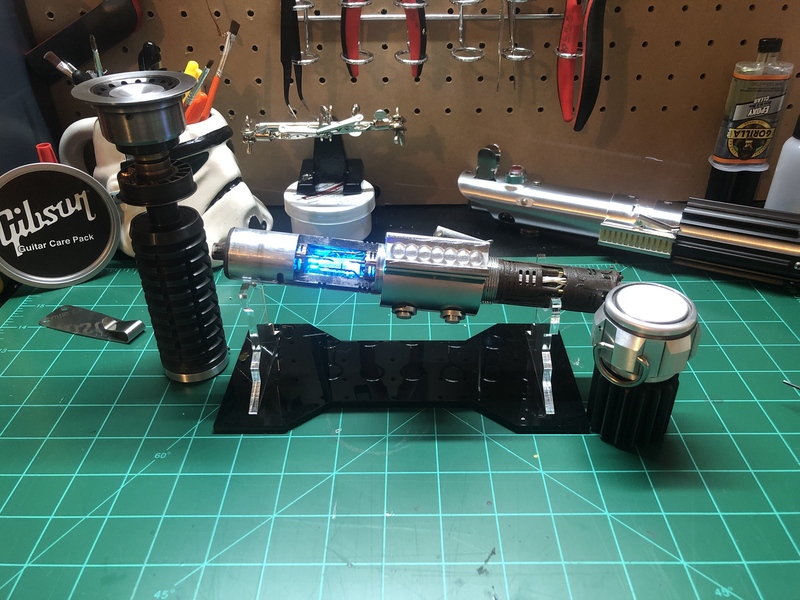 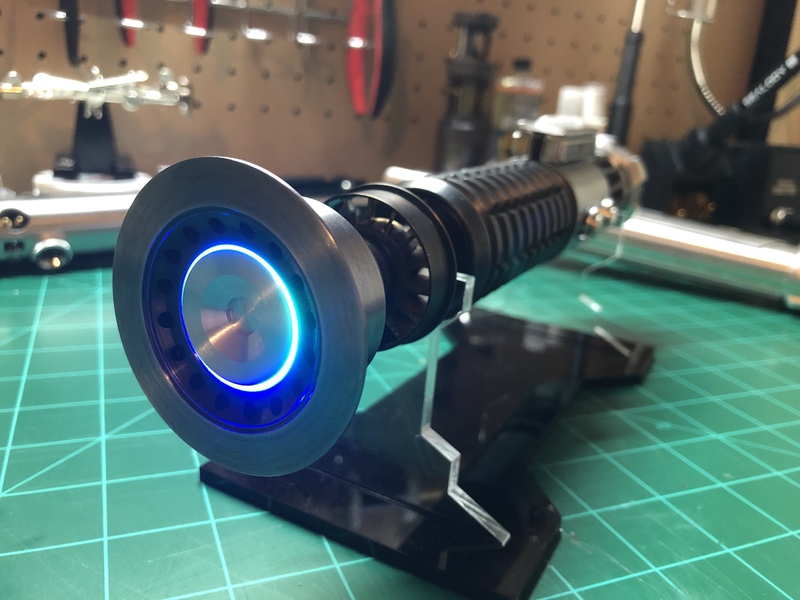 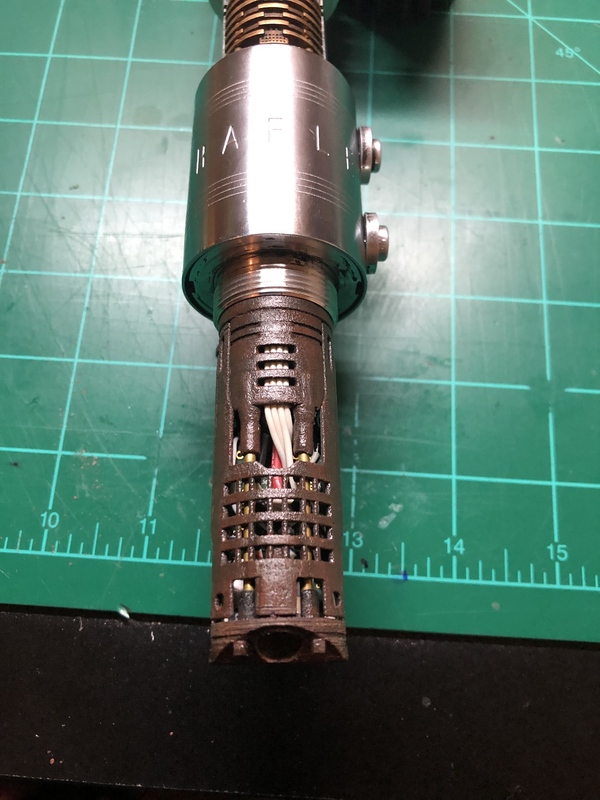 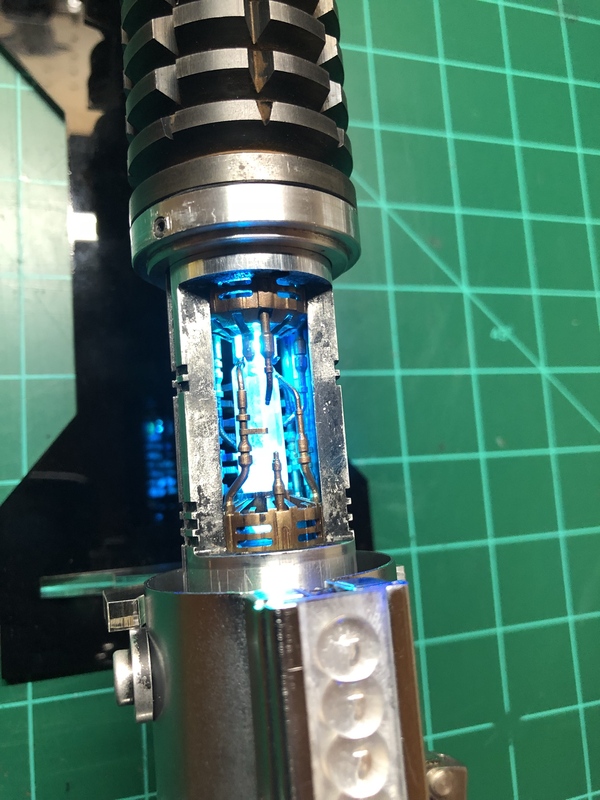 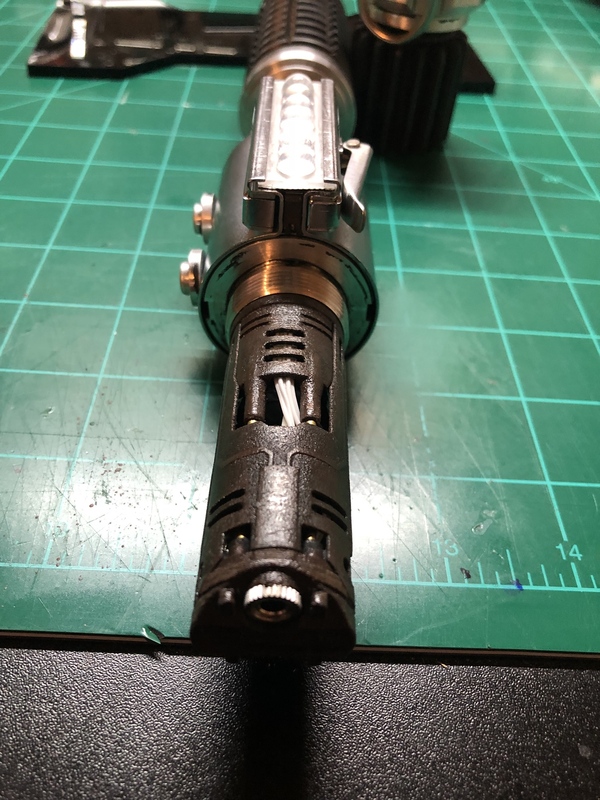 As much as it pains me, I have decided to sale this saber in an attempt to fund other upcoming projects. 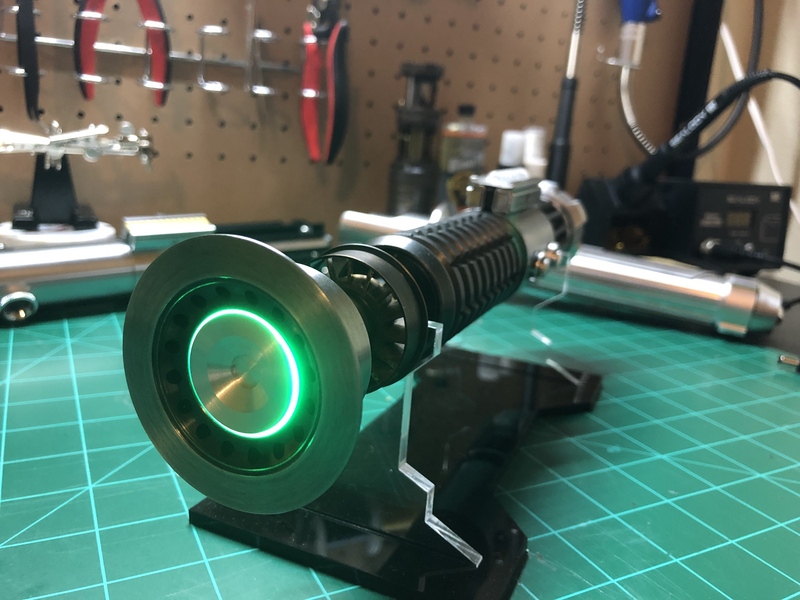 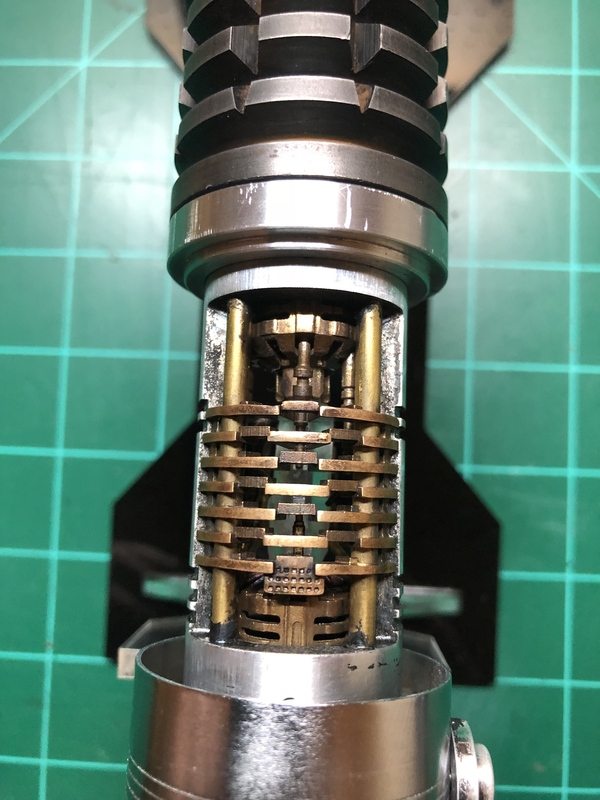 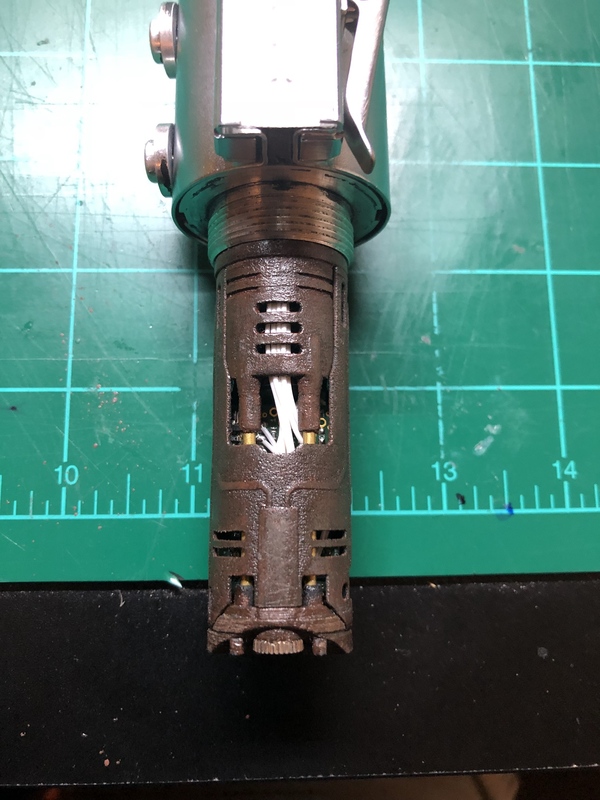 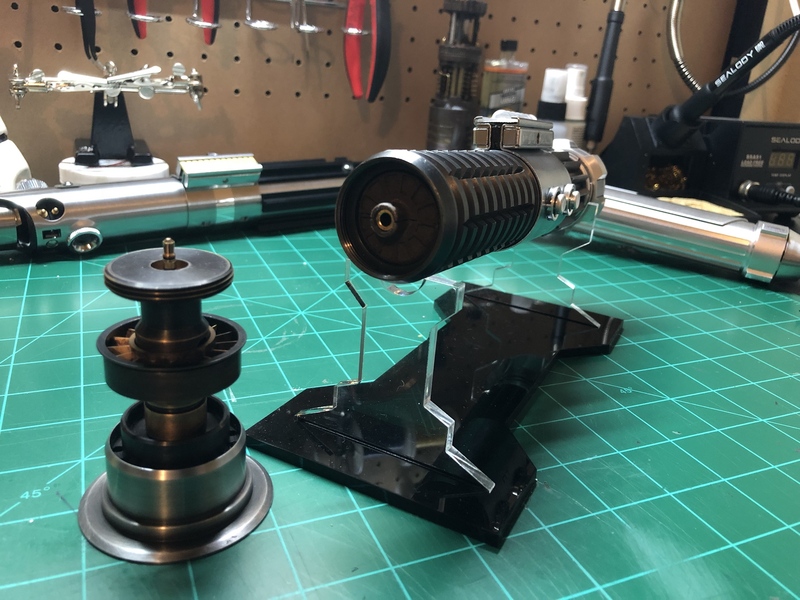 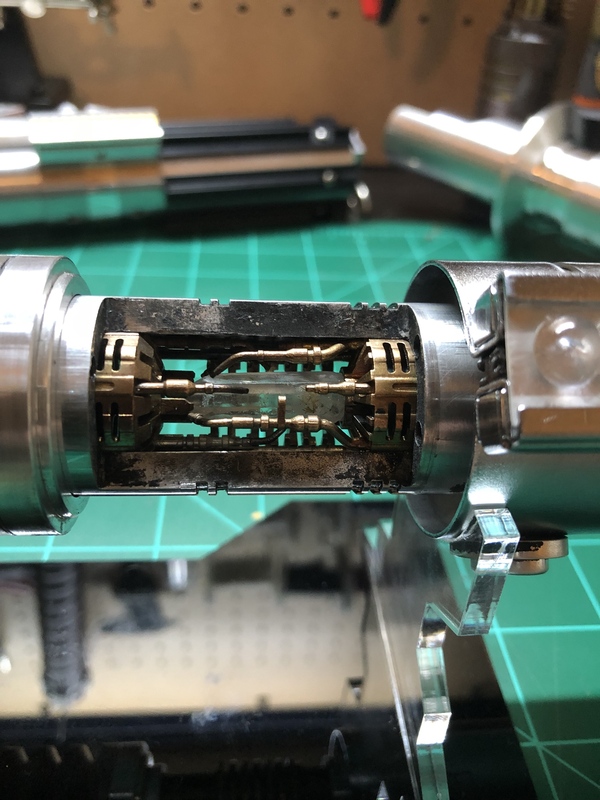 This a Roman Props FX MK1 hilt that has been fully installed with all high-end products (queue Jurassic Park quote) "SPARED NO EXPENSE". 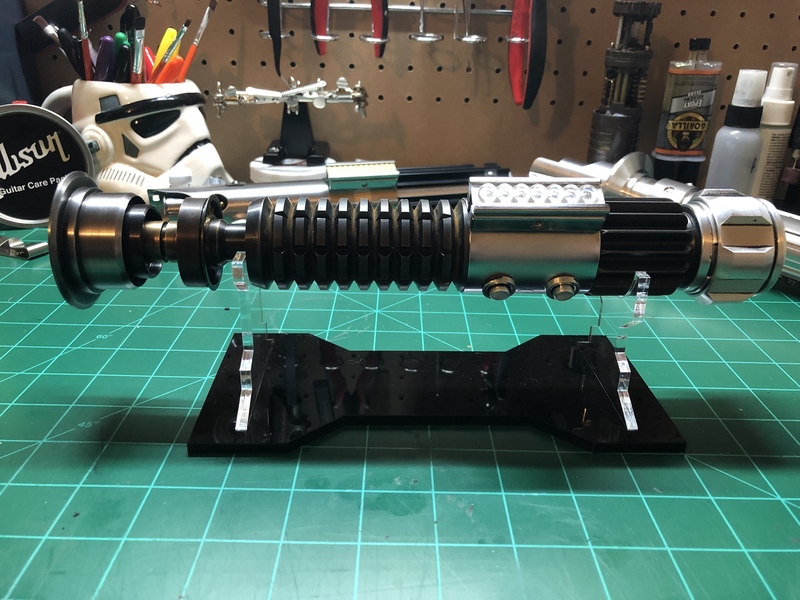 Asking $1,100.00 obo, will cover shipping if within the US. 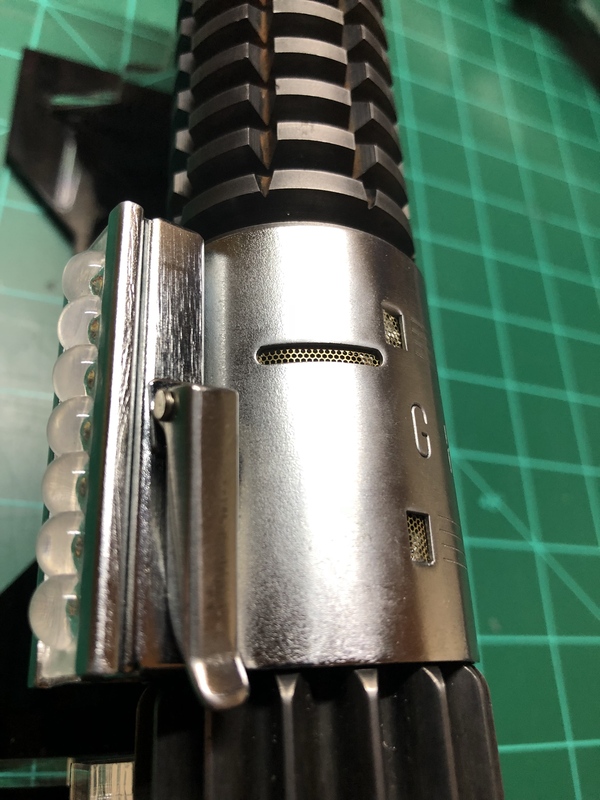 International buyers will have to pay for shipping. 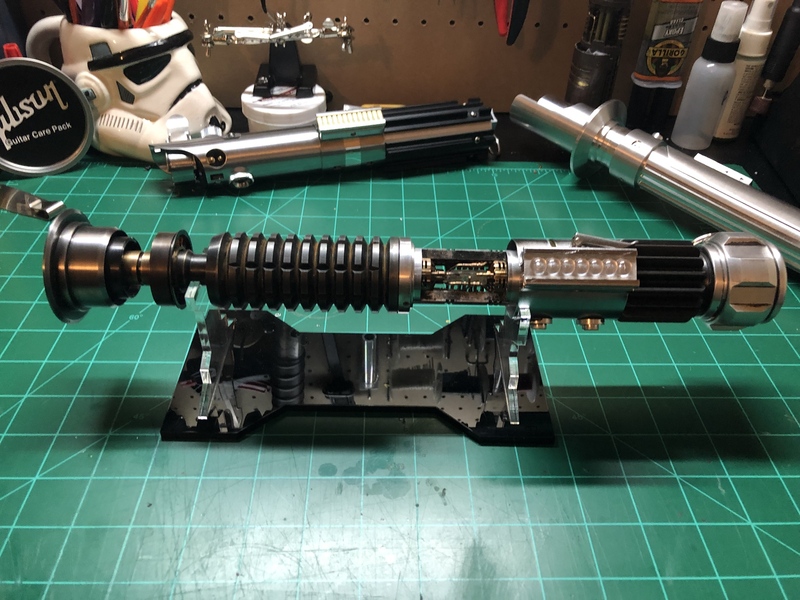 Bump, dropped to $1,300.00 obo.